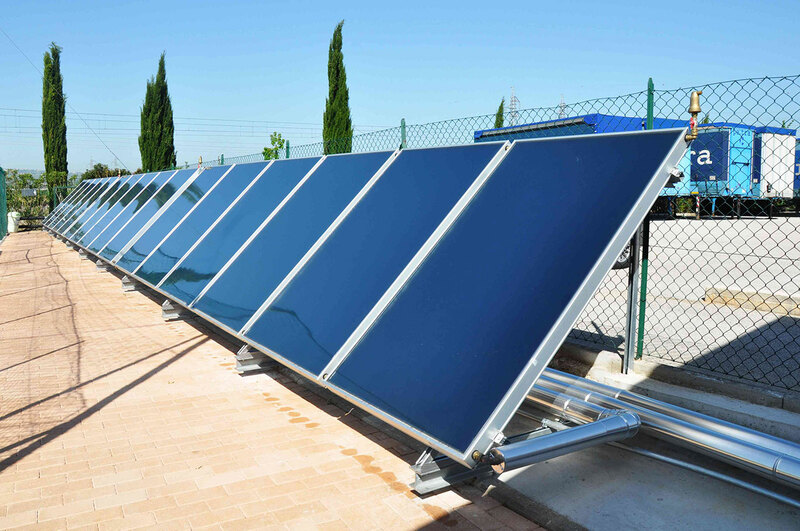 To support and comple natural and forced circulation solar thermal systems, CMG offers a wide variety of electronic and hydraulic components. All the devices are designed to allow a simplified management of the plants, reducing waste to a minimum and ensuring maximum reliability over time. 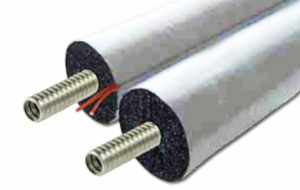 This type of solar insulation is designed to have long-term continuous presets and to greatly reduce heat losses. 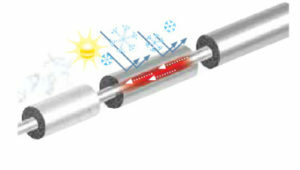 It is the ideal application, in addition to solar thermal, also in the areas of water supply and conditioning. 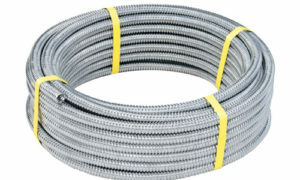 Furthermore, it does not produce inflamed particles, prevents the propagation of flames (Class 0, Class 1, B-S3, d0) and also the formation of bacteria and fungi (ASTM E 2180 and ASTM G21 certification). 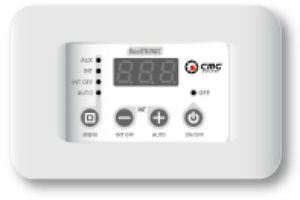 The CMG DualTRONIC digital thermostat has been designed to allow the management of natural circulation solar systems and the correct management of the integrative source, eliminating unnecessary waste and allowing maximum exploitation of the available solar radiation. 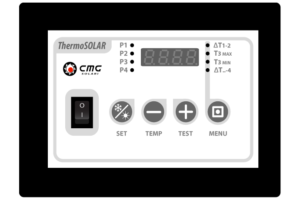 The CMG ThermoSOLAR control unit is available in two versions (3 and 4 sensors) and provides up to 7 operating configurations, by means of which, it is possible to cover a wide range of applications, ranging from centralized production of domestic hot water to the management of combined systems that require the coordination of several accumulations or multiple integrative heat sources. 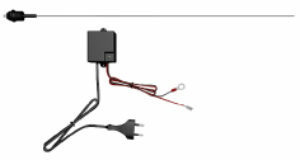 The insulated hydraulic unit SolarKIT allows the integration between solar systems and wall heaters for DHW production and consists of a thermostatic diverter valve and anti-scald mixing valve, all enclosed in a single easy-to-install insulated casing. 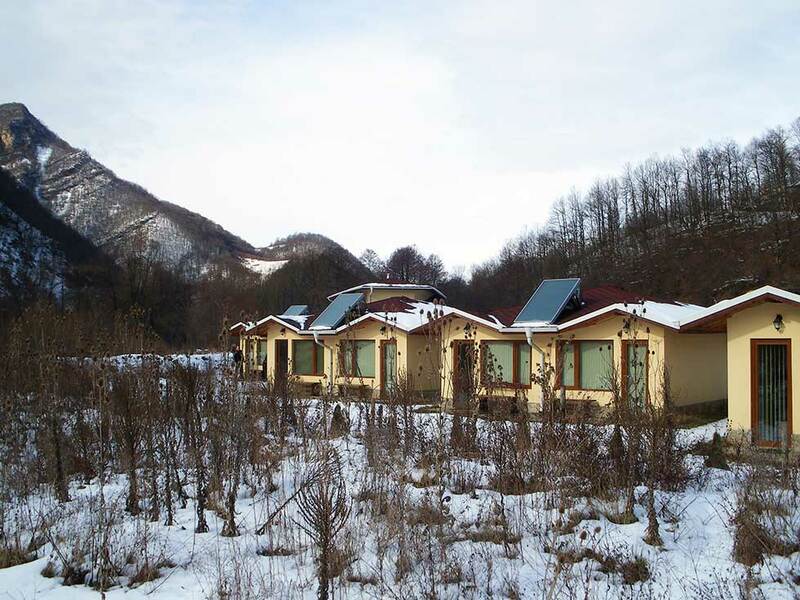 The range of CMG SolarGROUP solar stations was created to allow complete integration of the circulation, control, safety and loading devices of forced circulation solar systems and is available in 4 specific versions for each system requirement. 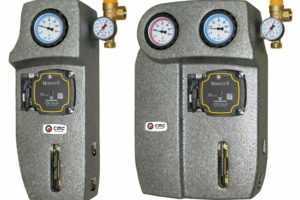 These products are assembled and tested, equipped with a 3-speed solar circulator, wet rotor with union connections. 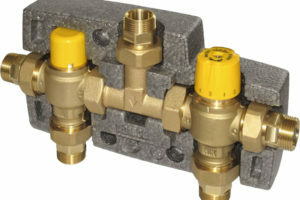 Included in the kit: steel frame, thermostatic valve, automatic air vent valve, finned stainless steel exchanger, stainless steel corrugated pipe, fittings and bolts. 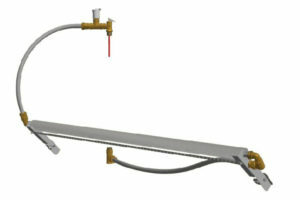 The temperature limiter has been designed to prevent the solar overheating by automatically activating a dissipation circuit when domestic water inside the tank exceeds a certain temperature. Particularly suitable in applications where the solar system is only used seasonally or lying idle under the sun for more than two weeks. 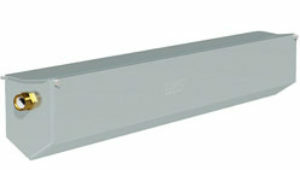 The Anti-stress Tank ensures complete filling of the solar circuit, automatically restoring the defective quantity. 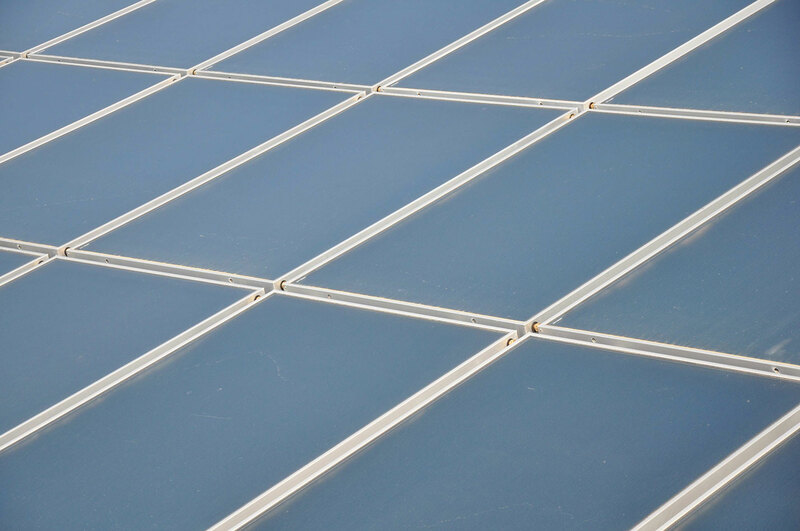 Thanks to it, periods of overheating with consequent consumption of heat transfer fluid will no longer lead to interruption of the functioning of the solar thermal system.